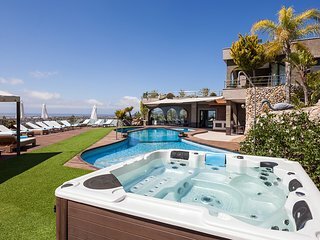 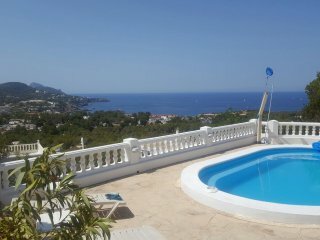 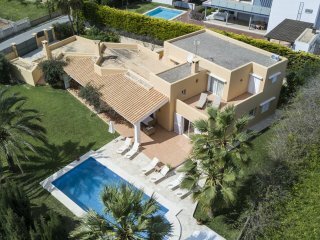 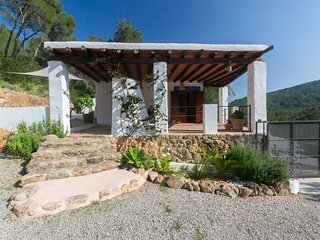 Villa Sol, near Playa d'en Bossa and Ibiza Town! 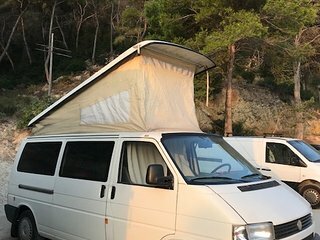 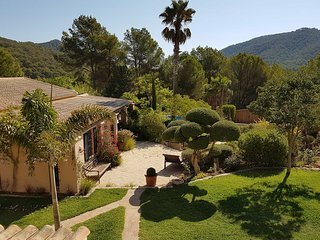 Private Pool, Wifi and Aircon. 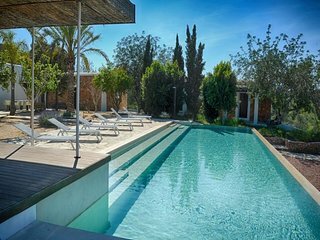 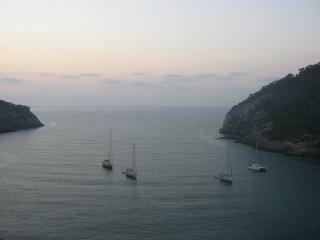 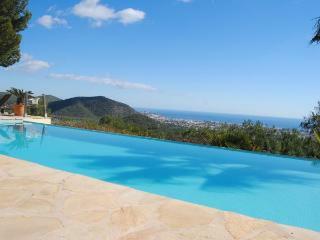 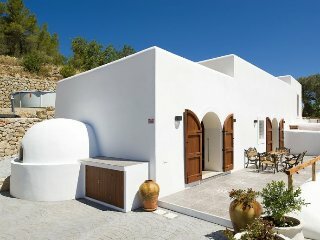 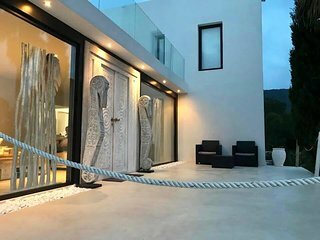 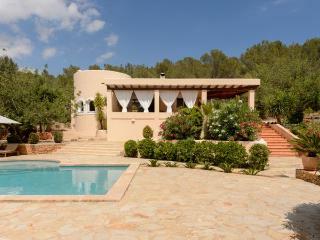 Villa Tino, near Playa d'en Bossa and Ibiza Town! 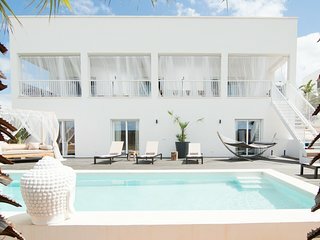 Private Pool, Wifi and Aircon.